Google celebrated its 18th birthday yesterday and made announcements and improvements to its products. This is awesome news for all the 2G users, in particular for the Indians. The announcement that has made is about easy accessibility for the PlayStore. Right now Google is testing over Google PlayStore app so that it will work more on 2G connections. Google Play will now pre-load and cache the most data consuming part in the store when WIFI connection is available on the smartphone. The Company also mentioned about the time of installing the app. 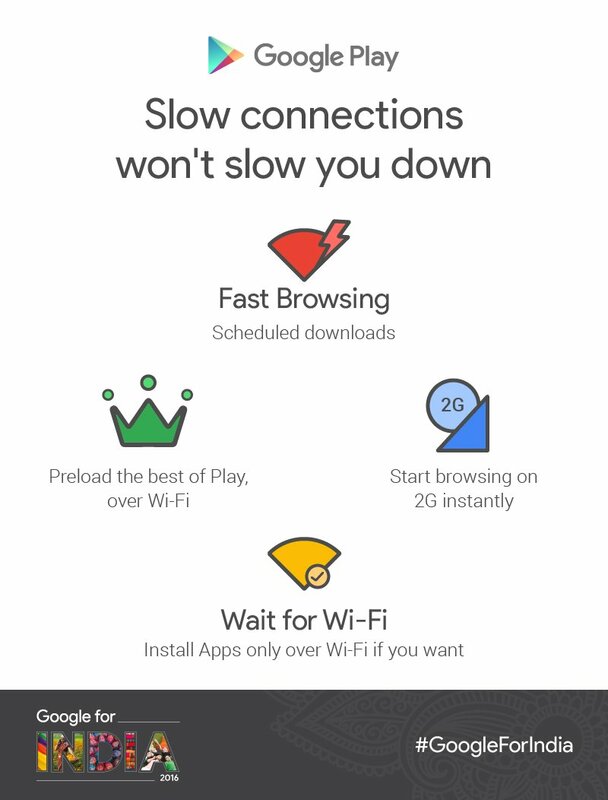 PlayStore shows an option of “Wait for WIFI connection” and install the app only when the phone is connected to the nearby WI-FI connections to save the mobile data further. 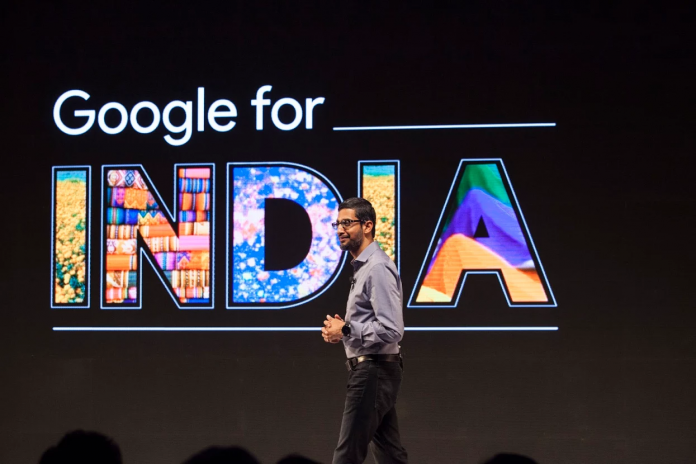 The tech giant has launched Google for India event, to focus mainly on the next billion users. Google is looking to India as a key factor for the growth and implementing new features, especially for Indian users initially. 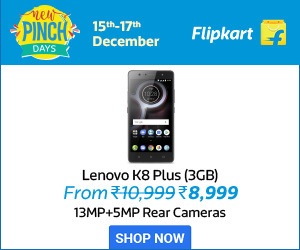 This feature has a lot of advantage in India, most of the people are still using the 2G network at home or just having a slower internet connection. It welcomes a large number of people especially for the users who cannot access the faster internet. Before this, YouTube has launched the ‘YouTube Go’ app that allowed customers in India. YouTube Go used to obtain their favourite movies and shows for quicker web connections like WIFI for offline viewing. This app enables the users to offline video viewing and sharing of videos without any data connection. Through this new Offline Video feature, users can know the data consumed. And they can access the preview of videos before saving it to watch when offline. Google said that the app designed to view offline videos and even access with slow of lower connectivity.